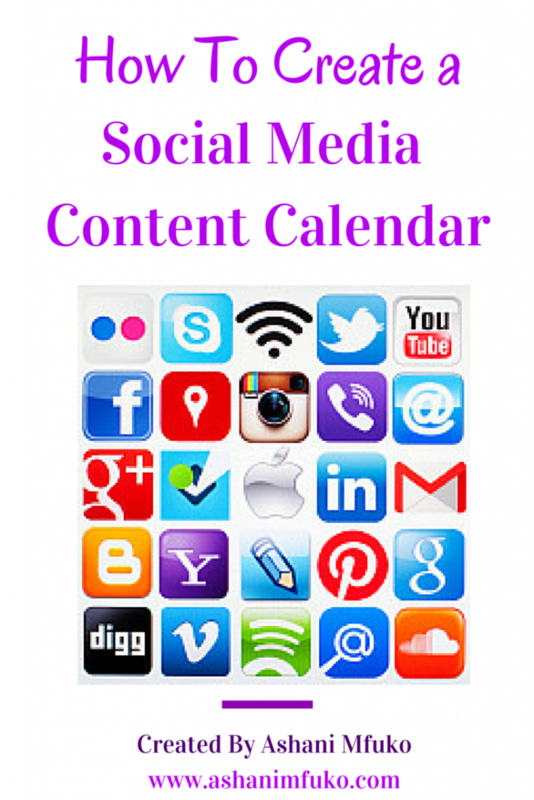 Do you have a social media content calendar for your brand? Do you know why it’s important to have a specific calendar for your social media updates? A social media calendar is a crucial part of your social media strategy, and the only way to be in control of your social media presence, stay organized, and avoid feeling overwhelmed. Through a social media calendar, you’re able to know exactly what you’re going to post and when, schedule and plan your promotions in advance, manage your time wisely, and be strategic about your updates. 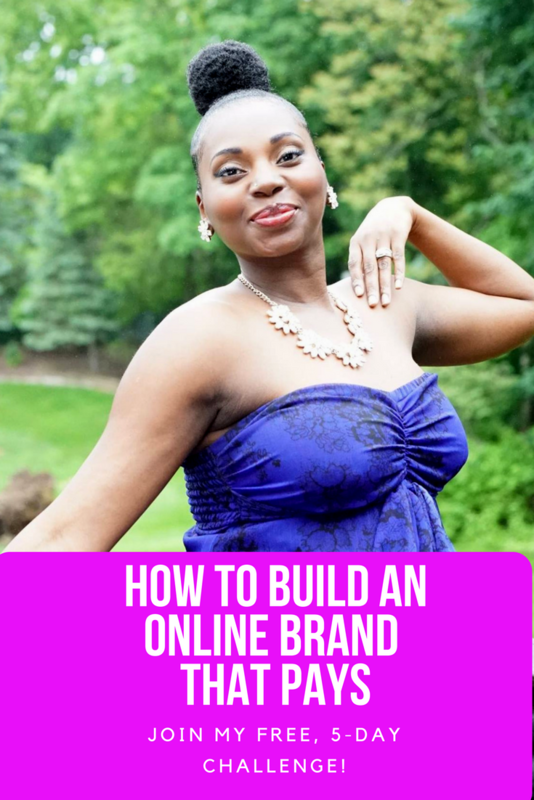 When you have a social media calendar in place you never have to wonder about what to post, and you can establish consistency for your brand’s presence on social media. Learn the Do’s and Don’ts of maximizing your time on social media. 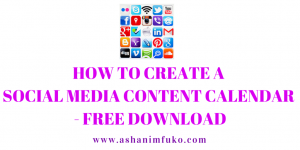 Find out the 4 Simple Steps to creating a customized, effective social media calendar that gets you results. Get a Free, Sample Social Media Calendar to help you enhance your brand’s presence on Facebook. Click on the link below to read and download this free e-book! Feel free to share this link with your friends on social media! Sharing is caring!